Dunlop – the pioneering manufacturer of tile adhesives, grouts and decorating products – has announced the judging panel for the Grand Final of its Multi-Skill Champion Competition 2016. Throughout the year, FE colleges providing the City & Guilds Construction Skills qualification (6219) have been invited to enter an outstanding individual to compete in the competition, with Dunlop supporting the college with training and materials. ion and Technology Centre on 16th June to compete in a series of decorating and tiling challenges to determine the Dunlop Multi-Skill Champion 2016. Grand Final competitors will be judged by Dunlop Training Manager Dave Rowley and professional decorator Wayne de Wet. 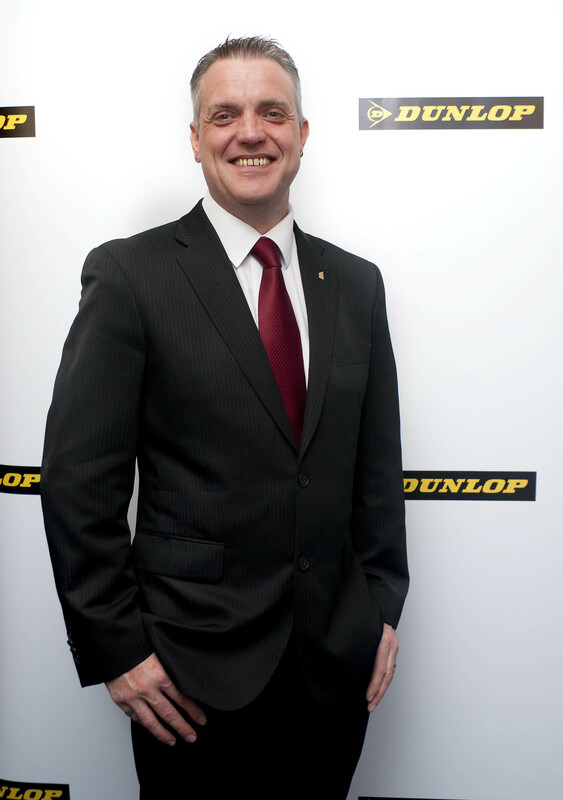 Dave joined Dunlop in 1992 as a tiling tutor and has trained in the region of 10,000 people. 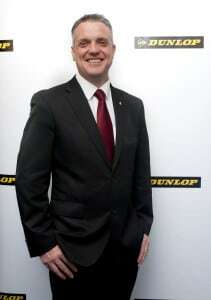 Since 2009 he has also been the lead judge for the national SkillBuild finals for wall and floor tiling. Organised by the CITB (Construction Industry Training Board), SkillBuild provides an important showcase for trainees, and helps to improve workmanship and increase standards across the industry. In 2015 he was presented with the Outstanding Contribution to Industry Award by The Tile Association (TTA). Award-winning decorator Wayne de Wet is a well-known personality within the decorating industry as a product reviewer, consultant and industry expert. With nearly 40 years’ experience in painting and decorating, Wayne is a former Dulux Select Decorator of the Year Grand Winner. He also reviews tools, materials and products for the Painting and Decorating Association (PDA) magazine (The Decorator) and has appeared on numerous TV programmes including BBC1’s Don’t Get Done, Get Dom and SKY TV’s Make Me a Millionaire Inventor. Following the Champion Tests, the winning student will be presented with the Grand Final Trophy and £500 worth of tiling and decorating tools. Debi Boulton, Dunlop Sales and Marketing Manager, said: “We’re delighted to get such well-known names in tiling and decorating to judge the Grand Final of our Multi-Skill Champion competition. 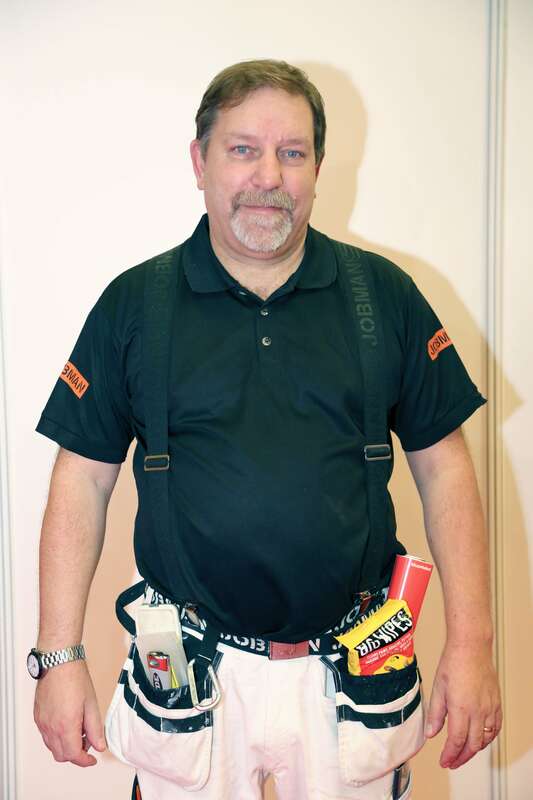 “Dave is passionate about training and is highly regarded in the industry, sitting on numerous committees at the TTA, and acting as lead judge at SkillBuild. “Wayne is equally held in high-regard throughout the decorating industry for his knowledge and skillset, and has worked with leading brands to test and develop new products and tools.